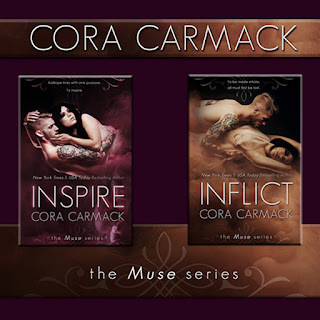 Grownup Fangirl: Duel Cover Reveal: INSPIRE and INFLICT by Cora Carmack - Don't miss this!!! Duel Cover Reveal: INSPIRE and INFLICT by Cora Carmack - Don't miss this!!! Wilder Bell made a dangerous bargain... For a chance at love, he gave up his life. History knew Kalliope as an ancient Greek muse, but to Wilder, she was simply the woman he wanted to fall asleep with every night and wake up next to every morning. He made a deal with Hades, but the only thing the Lord of the Underworld deals in is death. Now Wilder is wasting away in a cold and wretched afterlife, waiting for Kalli to come for him. She will come. He has to believe that. Because the alternative is worse than death. Kalliope lived her entire existence knowing that she was both a blessing and a curse to anyone she encountered. Wilder was no different. She loved him, and she got him killed. Now to get him back, she’ll have to face a scheming god, a perilous task, and death itself. But before it’s done, the Underworld will take more from her than she ever thought possible. To be made whole, all must first be lost. 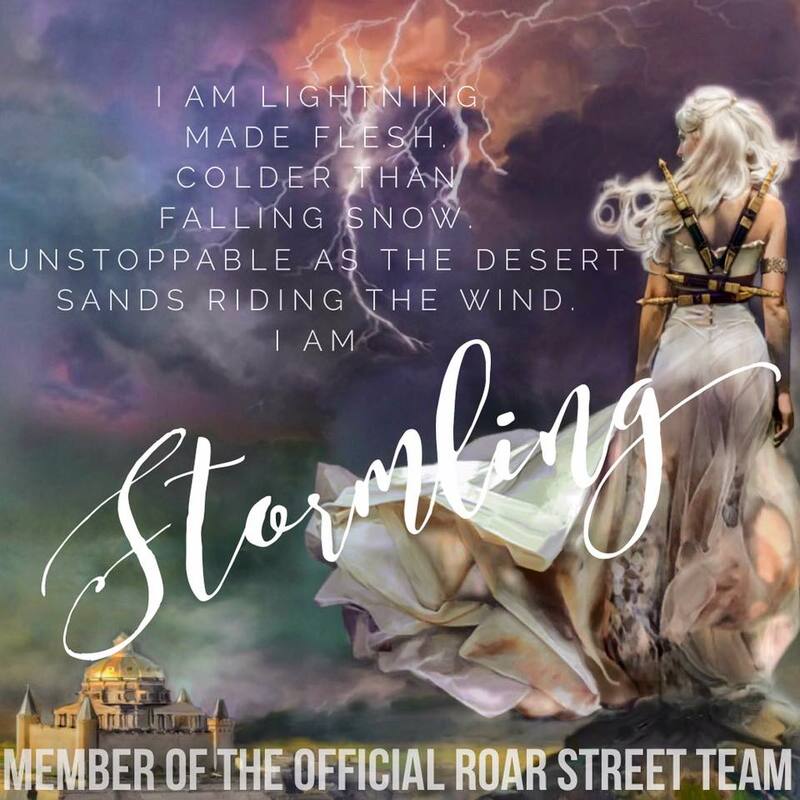 About Cora Carmack: Cora Carmack is a twenty-something writer who likes to write about twenty-something characters. She’s done a multitude of things in her life– boring jobs (like working retail), fun jobs (like working in a theatre), stressful jobs (like teaching), and dream jobs (like writing). Raised in a small Texas town, she now lives in New York City and spends her time writing, traveling, and marathoning various television shows on Netflix. In her books, you can expect to find humor, heart, and a whole lot of awkward. Because let’s face it . . . awkward people need love, too. Her first book, LOSING IT, was a New York Times and USA Today bestseller.